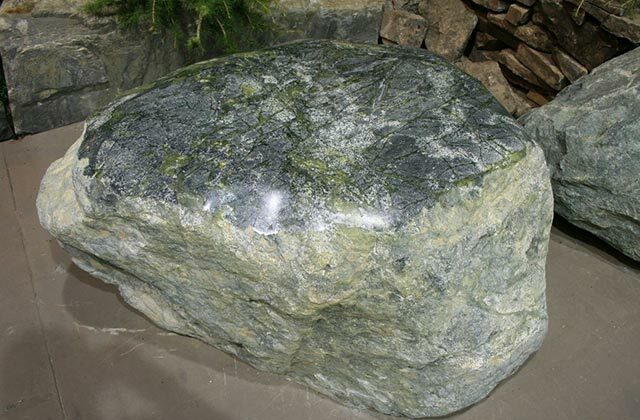 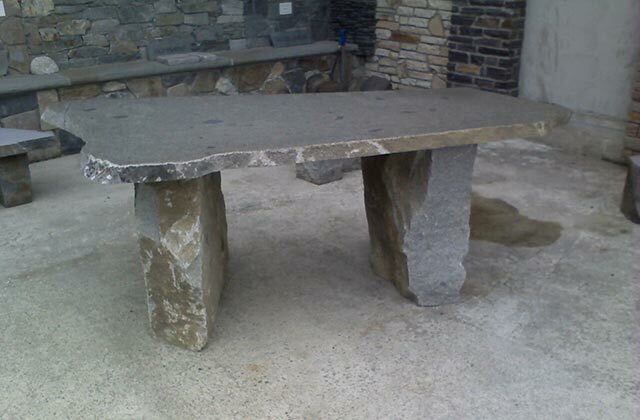 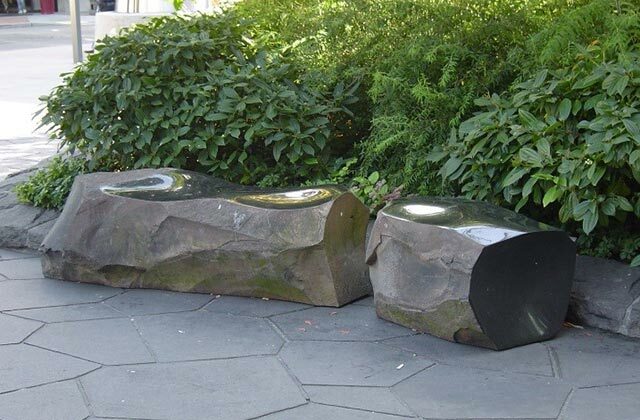 The style and size of custom natural stone benches can vary infinitely. 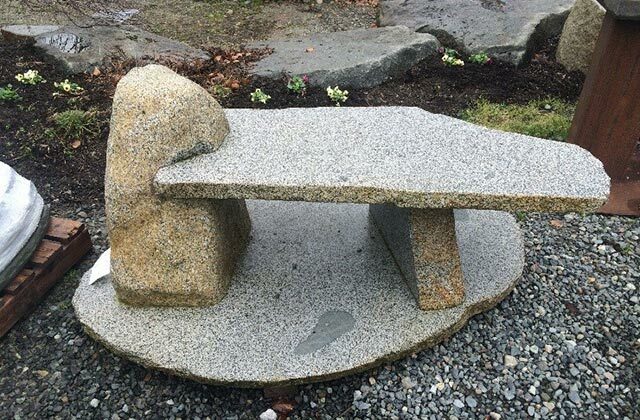 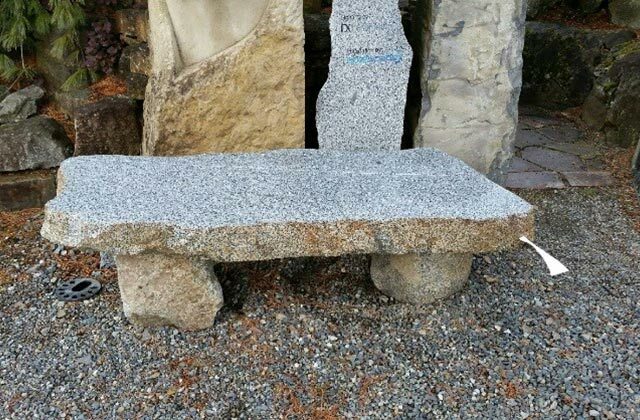 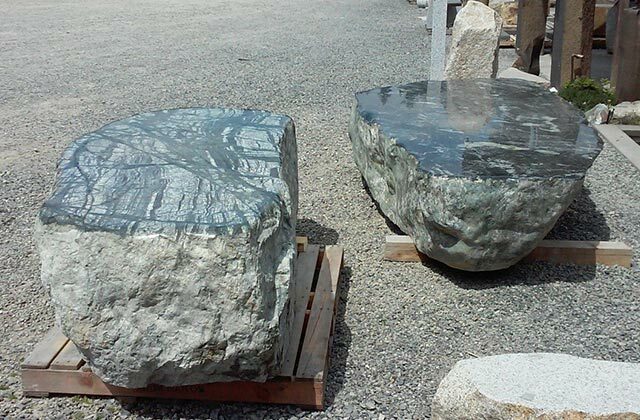 Our stone fabrication associates create artisan benches throughout the year either upon request to your specifications or as their own expression in stone. 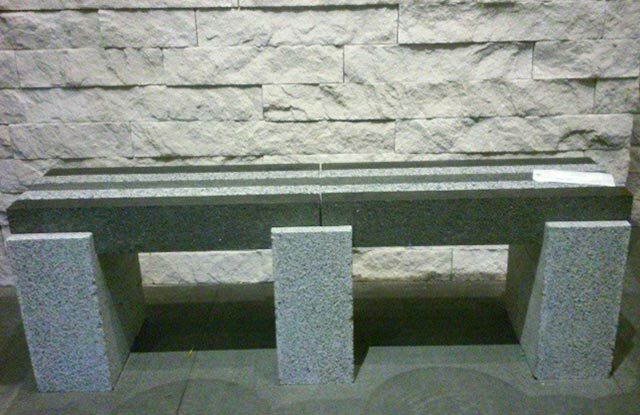 These photos depict just some of the possibilities.